he Saigon Single Malt Club is as unique as the scotches we taste each month. Warm, full of character and (dare I say) as sweet and gentle as you’ll find in some of the single malts from the Speyside region of Scotland and as earthy and robust as an Islay scotch. Whether you are a seasoned connoisseur or a curious tippler, we welcome members and guests alike. The support and camaraderie we provide and share has kept the SSMC alive and well since its founding in 2002. 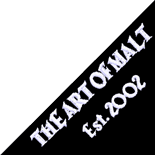 Come discover what we call “The art of malt. 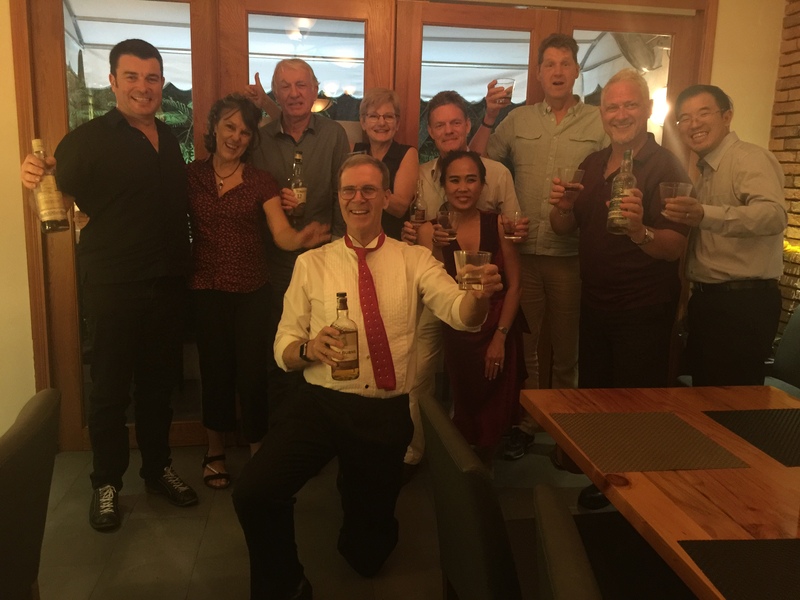 The SSMC website is updated with photos of attendees and a list of the single malts we tasted. The site will list where these are available, as well. Visitors to the site are welcome to provide any notes from their tasting experience to share with others.